The MSC Orchestra is in South Africa from Nov 2019 until April 2020. Ask for help - free assistance with cruise bookings. The terrific MSC Musica is on its first visit to South Africa, but she is only here until April 2019. You can book both the local cruises and the repositioning cruise back from South Africa to Italy. The Musica, a larger ship than the MSC Sinfonia, left Venice (Italy) for a grand voyage to South Africa on the 14th Oct 2018 and arrived in the Port of Durban 25 days later - on the way it stopped at Brindisi, Crete, Eilat, Petra, Port Victoria, Mauritius and Reunion. Check availability on the Musica by filling in the form below (email cruises@southafrica.to if you're experiencing difficulties). If you would prefer not to share one cabin, please indicate the number of cabins you require. Cabins on the Musica sleep a maximum of 4 people. The Melody has previously been cruising in South America during the southern hemisphere's summer, and will be replaced there by the larger MSC Fantasia. 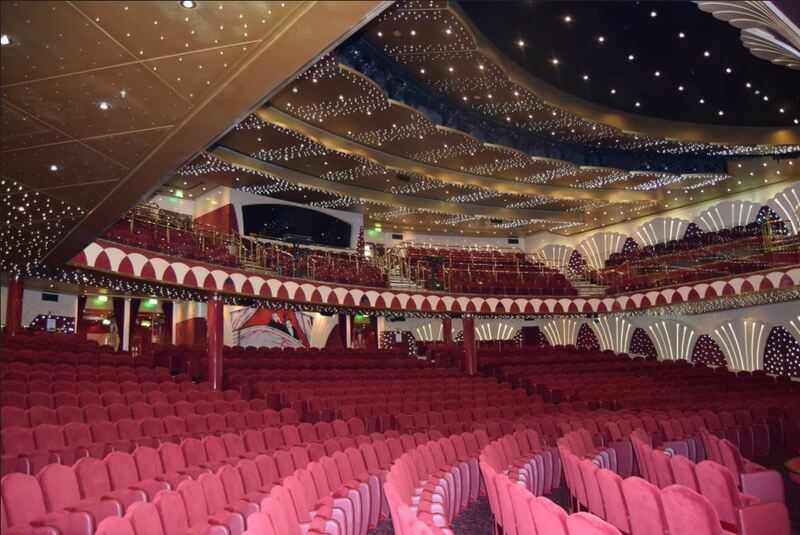 The ship has more pools, a wider menu (including a sushi bar) and a larger theatre (3 deck high) than the Sinfonia - takes 1240 people, compared to the Sinfonia's 700 people. The theatre's name is the "Teatro La Scala", seating over a 1000 people, it is larger than any theatre in South Africa, and is truly a sight to behold. The MSC Musica came into service in 2006 and was the first ship in the "Musica class" (the others are the MSC Orchestra, MSC Poesia and MSC Magnifica). 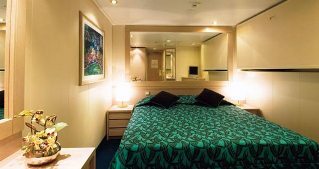 The ship boasts spacious staterooms as well as balcony suites, being the majority. 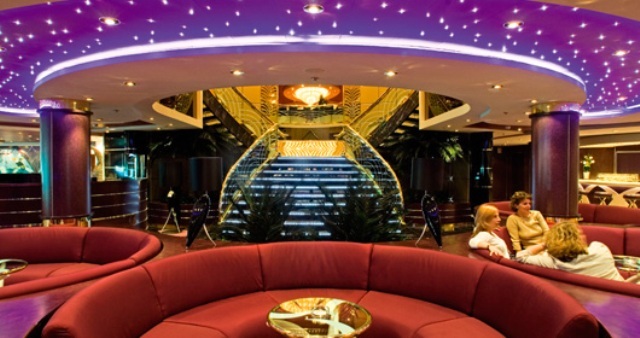 The most spectacular sight to be seen on the ship is the lit up three-tier waterfall and piano. The piano has been suspended over a crystal floor above a pool of luminous water, located in the central foyer. The MSC Musica is a reflection of elegance and sophistication and you can be sure to enjoy the cosmopolitan atmosphere whilst cruising to your ideal location. 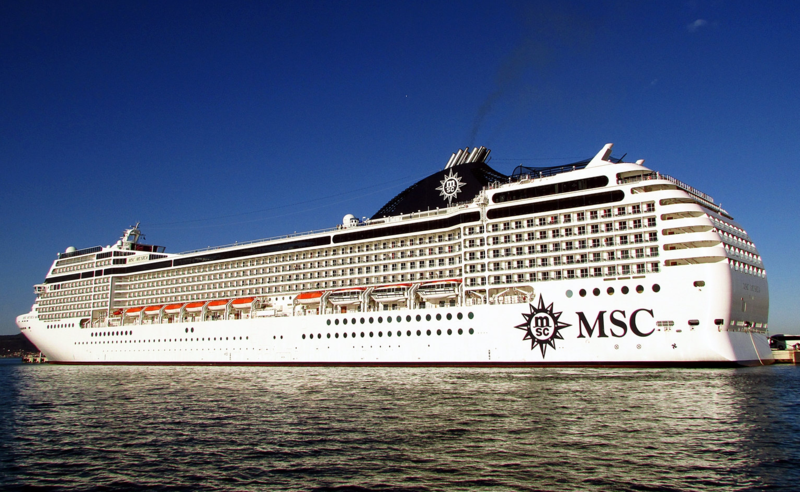 The MSC Musica is a fantastic choice for a Mediterranean cruise with MSC's Italian style. 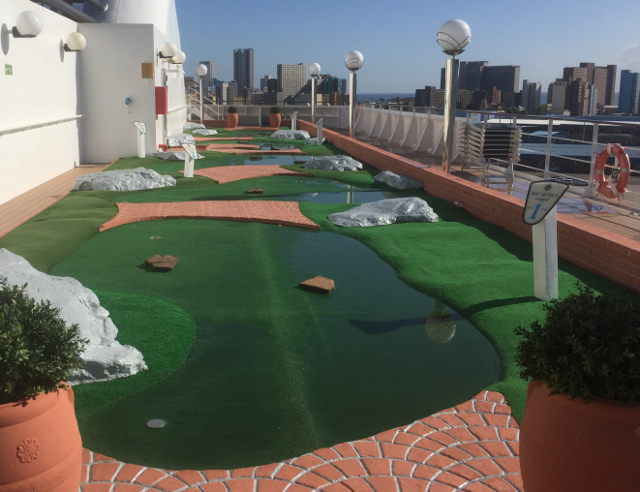 Outside of South Africa, the MSC Musica offers regular cruises at times in the Mediterranean. 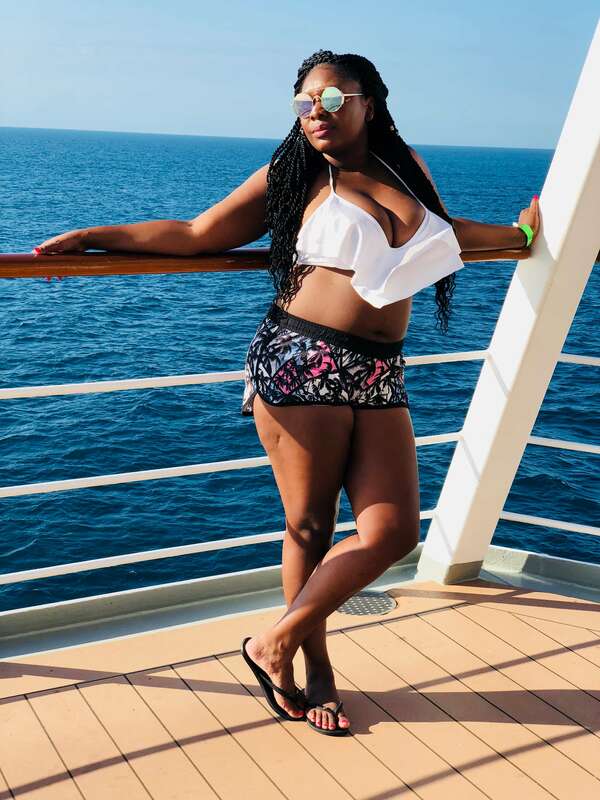 Before visiting South Africa, she spent her southern hemisphere summer offering 8 night cruises from Rio de Janeiro to Buenos Aires, Punta del Este (Uruguay), Ilhabela (Brazil) and back to Rio de Janeiro. 2019. The Musica is visiting the Marseille drydocks to have scrubbers fitted (aka "exhaust gas cleaning systems"). The scrubbers are being built by LAB, a subsidiary of CNIM. The Musica follows the MSC Orchestra and MSC Poesia who had their scrubbers fitted in 2017 & 2018 respectively. Nov 2018 to Apr 2019. The Musica is based in South Africa; doing cruises from Durban and Cape Town. Mar to Oct 2018. The Musica is based in Venice; doing cruises to Brindisi, Katakolon, Santorini, Piraeus (Athenes), Corfu and Kotor (Montenegro). Nov 2017 to Mar 2018. 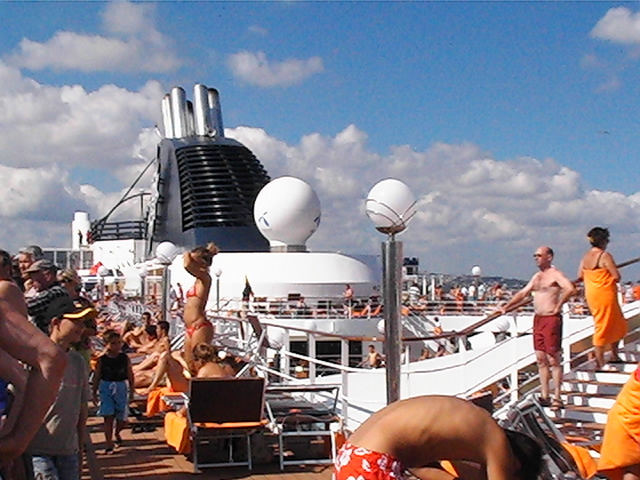 The Musica is based in Rio; doing cruises to Buenos Aires, Punta del Este and Ilhabela. 26 Aug 2017. High quality video tour of the inside and outside of the MSC Musica. 22 Apr 2013. The MSC Musica visits Le Havre in France for the first time. The deputy Mayor of Le Havre, Gérard Vastra, gave Captain Raffaelo Musso (appropriate surname for a captain of the Musica) a medal and plaque. 19 Apr 2013. The Musica calls on Lisbon for the first time. Dec 2011. MSC introduce a new program, 'Approach to Wine'. The course comprises of 5 lessons with both theoretical and practical wine sessions. 29 Jun 2006. MSC celebrated the inauguration of MSC Musica in Venice with a display of lights and colors. 26 Oct 2013 : Crew party on the MSC Musica - so apparently it's not just the passengers who are having fun. 2013-06-03. The MSC Musica making its way through the Norwegian fjords from Flåm to Bergen. Here's the Musica approaching Rio de Janeiro. 17 Mar 2017 Video of MSC Musica cruise from Santos to Punta Del Este, Buenos Aires and Montevideo: deck games, lounging in the sun, dancing, swimming, cocktails, beers, pool games, sunset, excursion, casino, arcade games, partying and horseing around. Carnaval 2013 time! Warning - this video is 1 hour long and once you start watching it is difficult to stop! Video of a holiday on the MSC Musica with 4 lovely ladies, and great backing vocals. Basking at the pool, good food, plenty of line dancing, getting serenaded on stage, ocean views, evenings at the disco, suntanning, theatre, island time, swimming in the sea, night party on deck and RIO Babe! 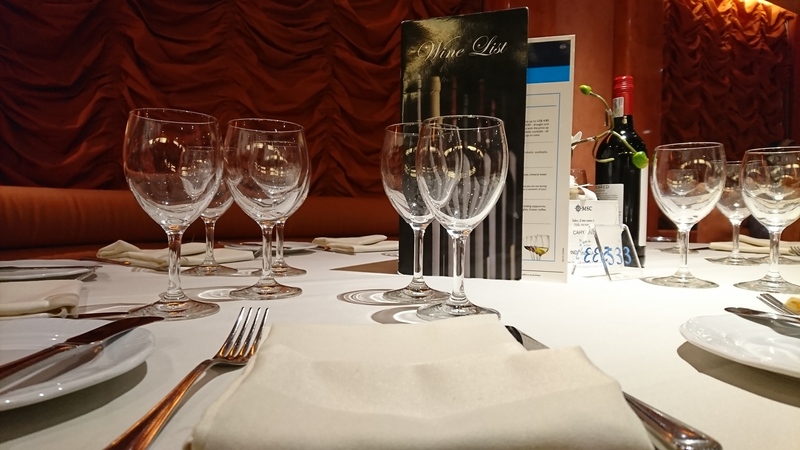 Davinder Kaur enjoyed a cruise on the MSC Musica, especially an Indian function on board: "we were part of a big Indian group on the cruise – we enjoyed Bollywood, Bhangra and more – danced to it, and ate Indian food." 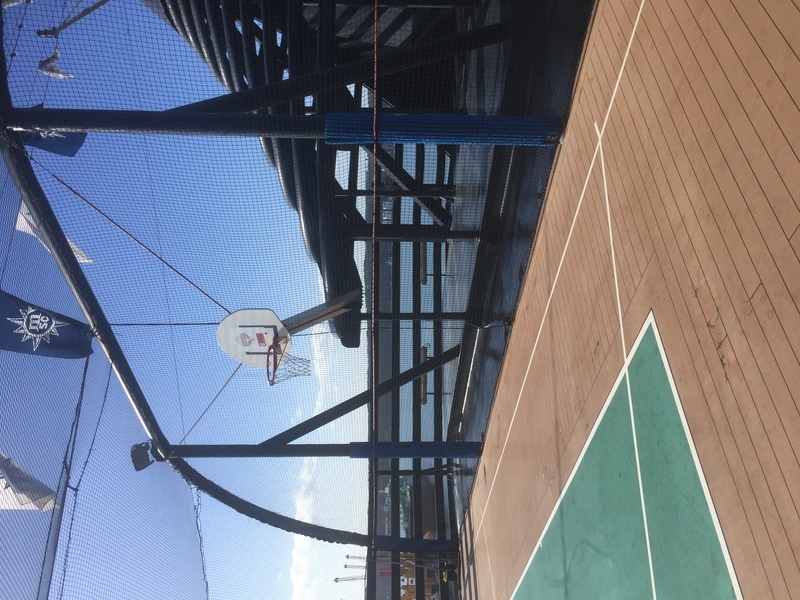 Davinder, along with friends and family, had a wonderful time on the MSC Musica and thinks that "this cruise line is definitely worth your consideration." She especially "enjoyed the Bollywood, Bhangra and more – danced to it, and ate Indian food." 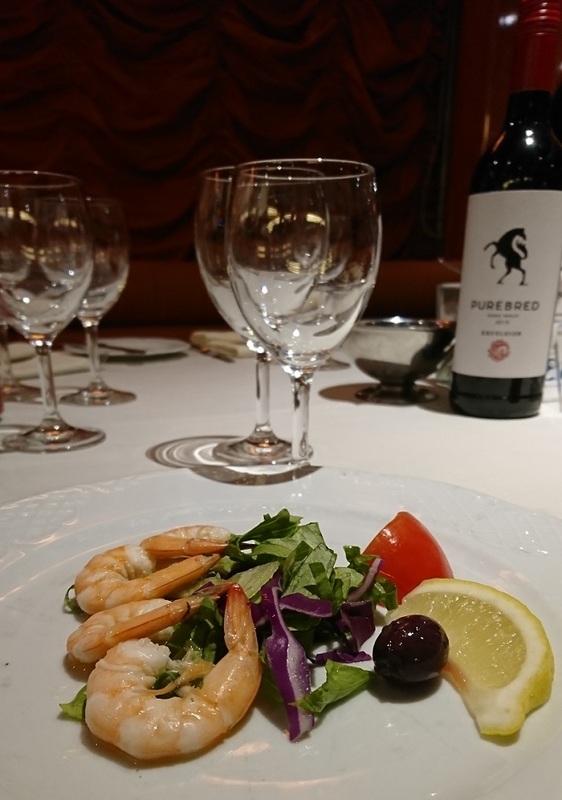 A couple sailed on the Musica in November 2011 and they "found the food on MSC Musica to be most acceptable with the dining room to be pleasant if a little on the warm side. The service was always superb. The theatre is comfortable and impressive, the shows were all different, "special mention must be made of the Riverdance / Lord of the Dance sequence in the show Excalibur which had me on my feet at the end". 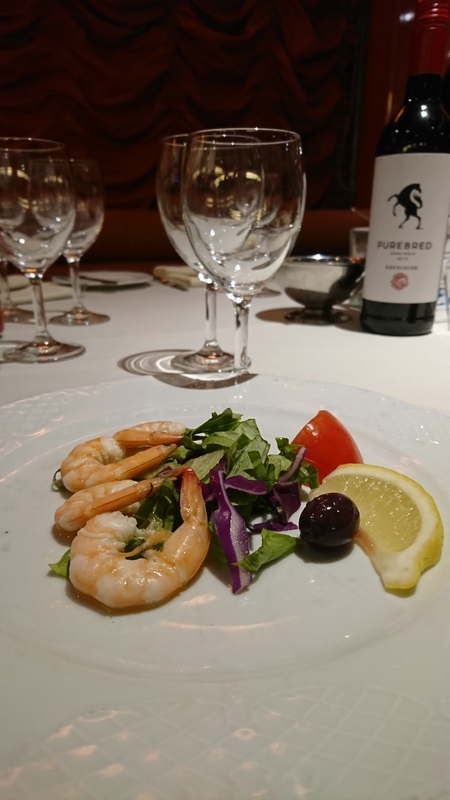 In August 2010, Susana set sail for the Greek Islands on the MSC Musica and thought "it was the perfect cruise, the entertainment was like been in a Cirq of Solei performance, the food was excellent". She cruised with a group of friends and brought her daughter, aged 15 along. Her daughter "found the activities for teens fun and exciting". A cautionary note when reading ship reviews on the likes of Cruise Critic, Fodor's Cruises, Avid Cruiser, Cruise.co.uk, Cruise Line or Tripadvisor Cruises: it is only a small percentage of passengers who write reviews, and those who do bother may be atypical - e.g. those who have been on a lot of cruises or those who had a particularly bad experience - there would be many who had great experiences who did not bother to write. 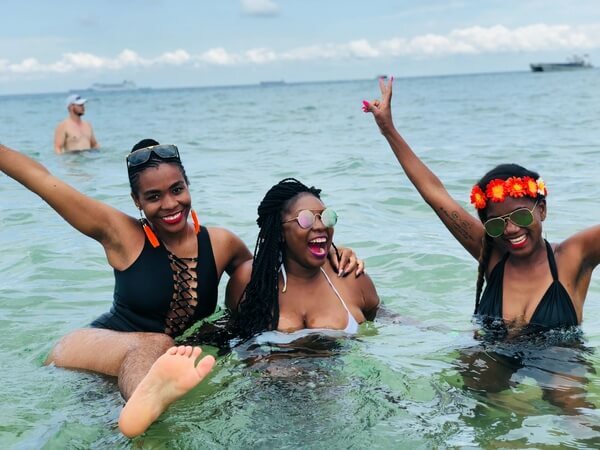 On these international sites, naturally, there are few South Africans participating, so you wont hear reviews on what it was like with SA entertainers on board and for South Africa's destinations. Also, the cruise crew, entertainers and even captains regularly change; so those with whom a bad experience was had may have changed. Naturally, it's the luck of the draw as far as fellow passengers go. 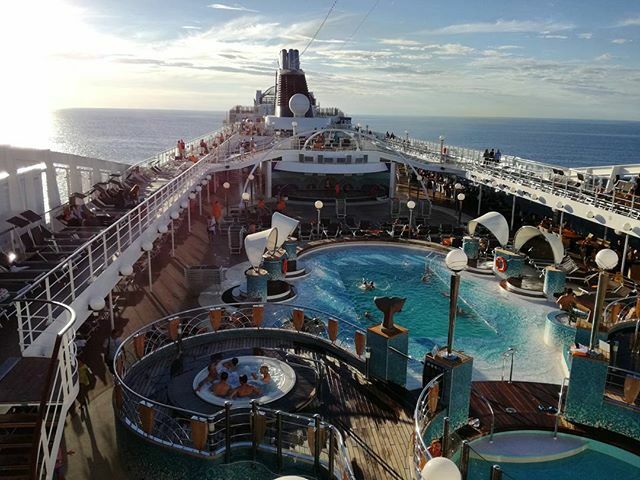 Our best advice is to make the most of the cruise, irrespective of whether everything isn't perfect. 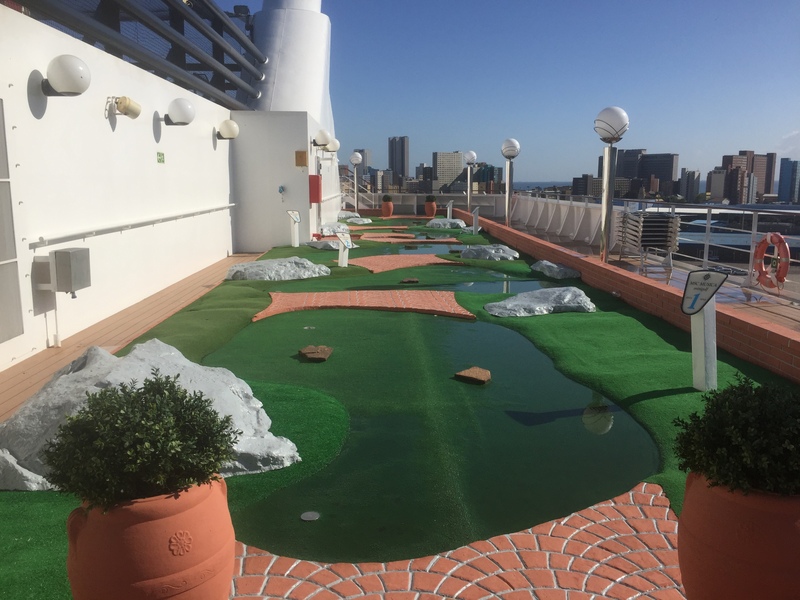 And after the cruise, please send your reviews to us via email to cruises@southafrica.to; or at the bottom of any of our webpages in the comments section. Keep an eye out for the daily newsletter in your cabin, which sets out the day's entertainment and the time the ship arrives at the port/destination (if applicable) - if you miss it in your cabin there are spare copies at reception. Entertainment on board the MSC Musica varies from singers to dancers, magicians, stand up comedians, musicals, acrobats and deck games. The entertainment has been compared to that of the Cirque du Soleil show (and if you want some of that, be sure to book an MSC Meraviglia cruise). For those who like to be pampered, the MSC Aurea Spa & Solarium have their own sauna, steam room, offer Thalasso therapy, yoga & aerobics. The gym and beauty salon are also part of the Spa. 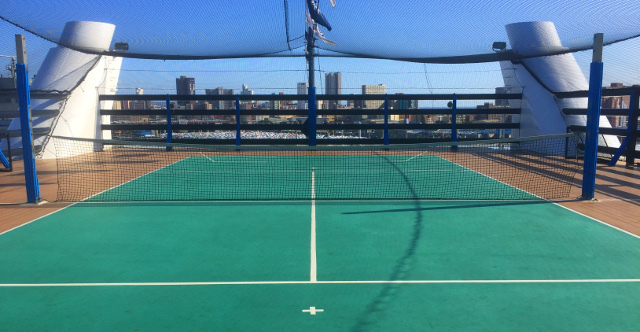 Recreation facilities include the cinema, games rooms, tennis, volleyball, basketball, running track, shuffleboard, miniature golf and a golf simulator. There are 10 inside lounges & bars and 2 outside lounges & pool bars. The Blue Velvet bar seats 220 people. Diamond Cocktail bar seats 45 people. The smoking bar seats 32 people. The ship has a well stocked library. You can play chess or cards in the card room. This includes a bar solely for coffee and one for wine. There are 2 swimming pools and 7 whirlpools (including the kiddies splash pool). If you are stopping at a port/destination be sure to check the list of excursions available - it's usually best to go on the formal excursions, as they're likely to be of a higher quality, and you're less likely to miss the boat when it moves; but if cheap is important then you may be able to get a better deal on your own. If you're a nightowl and enjoy dancing, then hit the Q32 disco - you may just bump into some of the crew. The disco has its own bar, a live DJ, and is typically open from 23h00 until an undisclosed hour in the wee hours of the morning. 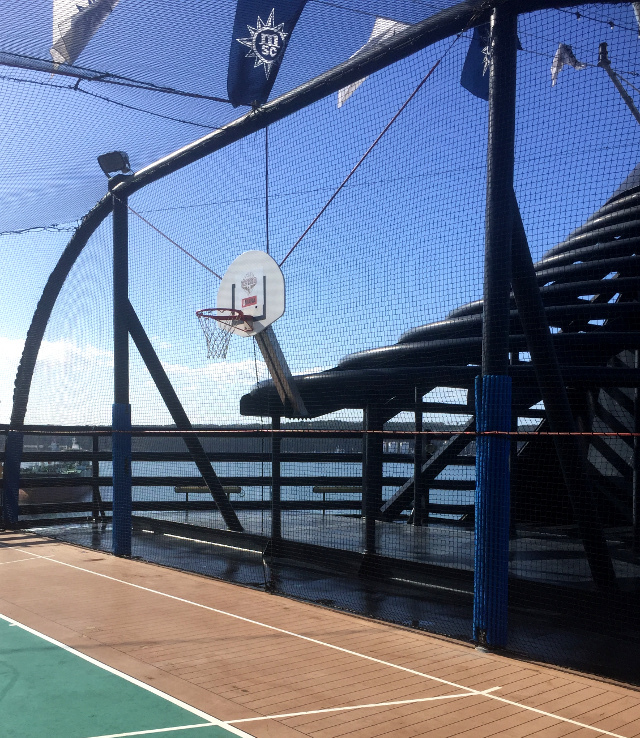 It is situated on the 14th deck at the aft side of the ship, just behind the Teens Club and the Virtual Games area. Tip: visit the disclo on the last night of the cruise - there are often passengers trying to "get rid of" the last vouchers they have (they're of no value once on land and the cruise is over). Footage from the disco on the MSC Musica - dancing, drinking..."Time of my Life" (remix). Dancing fun on the MSC Musica. If you think your teenagers are going to get bored, tthen you're in for a pleasant surprise. Your teens will love the teen disco and its various themes, and socialising with other teens from different places and cultures..
Kaito sushi bar (pay extra). Il Giardino a la carte (pay extra). 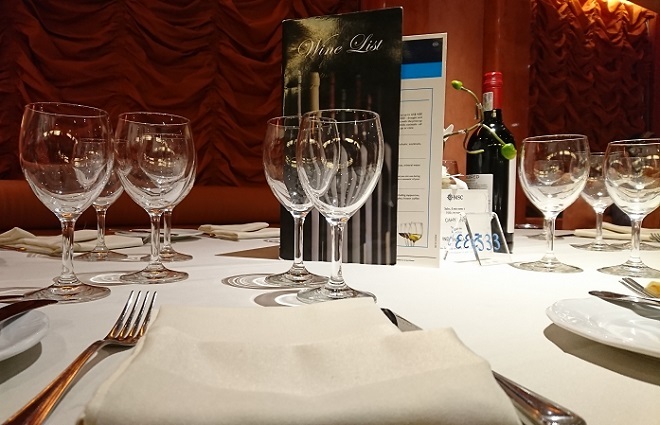 The MSC Musica has an emphasis on Italian cuisine, and has recently introduced tasty Indian food into its menu. There are vegetarian options, Halaal food on request, but Kosher food must be pre-ordered more than 90 days before the cruise, at an additional cost (this will change over time, but at the time of writing, 5 Dec 2017, was R225 per person per day). Although you should not expect lobsters and caviar, the food is up to the standard of some classy restaurants. There are 2 sittings, and be sure to book the sitting you want with your travel agent as early as possible, otherwise you may have no choice - the early sitting usually books up first. Note that there is no "anytime dining" option during the 2018/2019 season. The service in the restaurant is brilliant, and we suggest that you give the buffet a miss, as it's much nicer being served. If seated with a different group of passengers, it's a great time to make some new friends. There are a lot of courses, and we suggest ordering more than one would usually, as the portions are smaller than one typically gets in restaurants in South Africa. If you can afford to pay a bit extra, then try the in-cabin breakfast for lie-in-luxury. The only free drinks are the iced water which is available at all times at the buffet, and the water from the taps in your room. Apparently the water from the taps in your cabin is drinkable, but we don't take the chance (there are no facilities to make hot drinks in your cabin). You have to pay for water ordered at dinner. If you are going to drink a lot then we suggest taking a drinks package, which is cheaper than buying on board. Be careful not to overestimate your ability to booze - many people are left with unused drinks coupons at the end of the cruise (tip: hang around the bar on the last night, as there's often passengers trying to get rid of surplus drinks coupons). Do order the fresh orange from your waiter at breakfast time - it's refreshing and delicious. 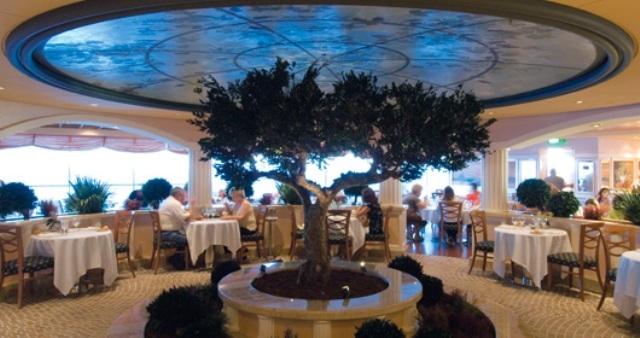 If you're a lover of vino, then try the L'enoteca Wine Bar on deck number 7, where you can often also enjoy live music. The cabins on the ship are in great condition. The MSC Musica is the first of the "Musica class" fleet, and can accommodate 2,550 guests with double occupancy. 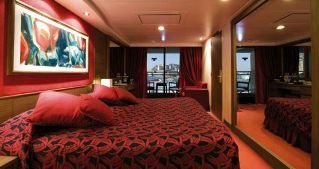 The Musica offers 275 inside cabins, 173 outside cabins, 377 standard balcony cabins, 432 superior balcony cabins and 18 balcony suites (ie 80% of the cabins have sea views). There are 17 cabins which are appropriate for the disabled, 2 of which are balcony cabins. There are quite a number of 2-berth cabins, so ask your agent about tandem specials. 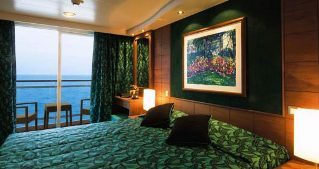 Clients typically find the cabin sizes are fine and in line with that offered by other cruise lines - there's enough storage space, although inside 4-sleeper cabins can start feeling a bit cramped after a while on a long cruise, and we'd recommend upgrading to a suite if the budget allows. The shower/toilet area is large enough, and has a clothes line. All cabins have a minibar refrigerator, with a bit of space to place one's own things in - if you need more space, then let your cabin attendant know that you are emptying the mini-bar to place them elsewhere, and will replace them before the end of the cruise. There are no facilities to make tea or coffee. The heating, ventilation an air conditioning systems are excellent. On the topic of cabin attendants, the ones on MSC Cruises are truly superb, and don't be shy to engage with them - they are super keen to do whatever it takes to make your cruise a good one; and they will of course keep the cabins looking new, shiny and clean. They typically clean the rooms twice a day. Inside cabins consist of single beds that can be converted into a double bed (on request), spacious wardrobe, bathroom with shower. There is an interactive TV, telephone, mini-bar and safe and hair dryer. There is availability of internet connection using your own laptop (on payment). Size is some 14 square metres. The ship has 275 inside cabins. 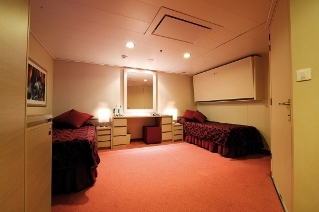 Inside cabins are coded I1 for cabins which sleep a maximum of 2 passengers (found on decks 5, 8, 9, 10 and 11); and I2 for cabins sleeping up to 4 passengers (situated on decks 11, 12, 14 and 15). Ocean view cabins are the same as inside cabins, with the crucial difference being that they have a view of the sea and are larger in size. Size is some 17 square metres. There are 92 cabins with partial views, and 81 cabins with full views - be sure to check with your cruise consultant whether your cabin will have an obscured view or a full view. 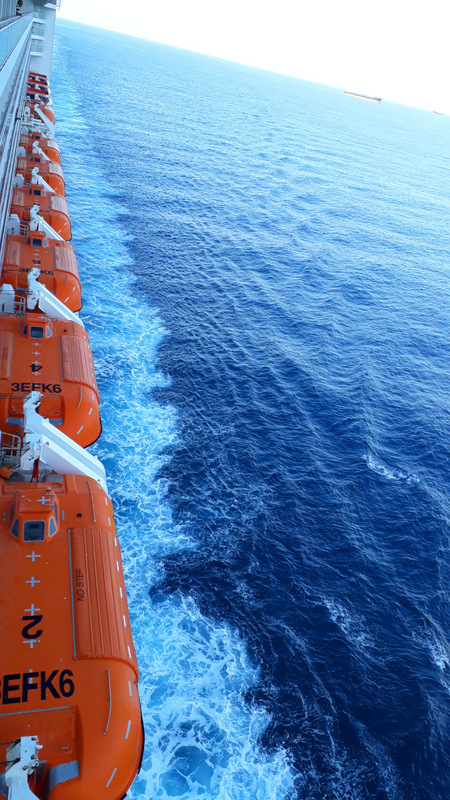 Ocean view cabins which sleep a maximum of 2 passengers are coded "O1", an are situated on deck 8. 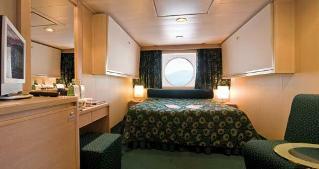 Ocean view cabins which sleep up to 4 passengers are coded "O2", an situated on decks 5 and 8. Balcony cabins are the same as inside cabins, but (crucially!) have a balcony and are larger. The standard balcony cabins are some 18.5 square metres and the superior balcony cabins are some 22 metres square. The ship has some 809 balcony cabins. 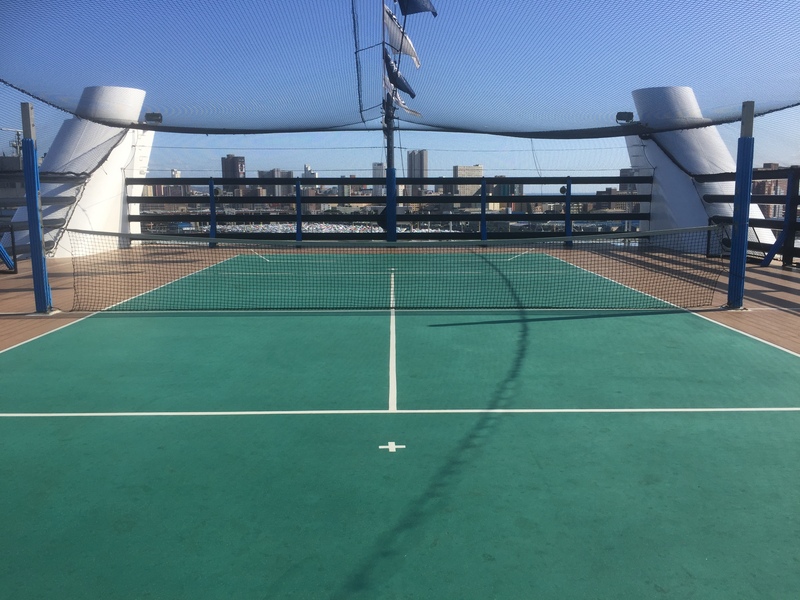 Balcony cabins which sleep a maximum of 2 are situated on decks 8, 9 and 10 (code B1); balcony cabins sleeping a maximum of 4 are situated on decks 8, 9, 10, 11 and 12 (coded B2). They have lovely views and are well worth paying a bit extra for. Balcony suites have a double bed (can be converted into two single beds on request), spacious wardrobe, bathroom with tub, TV, telephone, mini-bar and safe and hair dryer. There is availability of internet connection using your own laptop (on payment). It is some 31 square metres in size. The ship has some 18 balcony suites - be sure to snap one up as soon as they become available - they have lovely views. 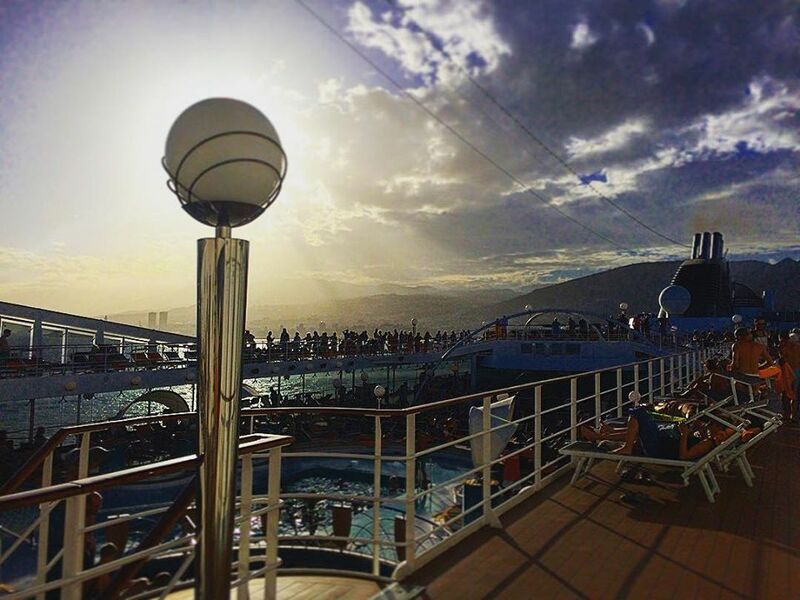 All the balcony suites are situated on deck 15. Cabins for people with disabilities have two fixed single beds, a bathroom with a shower, a wardrobe, a mini bar & safe & a TV. It is some 21 square metres in size. There are 12 inside, 2 outside and 3 balcony wheelchair friendly cabins. In the case of a balcony suite you may only have 4 people in it if 2 of them are children under the age of 5. In cabins I2, O2 and B2 there may be 4 passengers of any age. The massages are luxurious and outstanding. They're so good that you may find yourself paying for a second. The MSC Musica has a satellite phone, which should be called only in the case of emergencies (it is very expensive). The phone number is + 870 764 614 354. Note that you may not wear shorts to restaurants for dinner. For the buffet and restaurants you must wear shoes; and no bikinis, bathrobes or tank-tops. Be sure to take at least one set of smart clothing for a short cruise. There is no self-help laundry service, you have to pay in order to get laundry done.